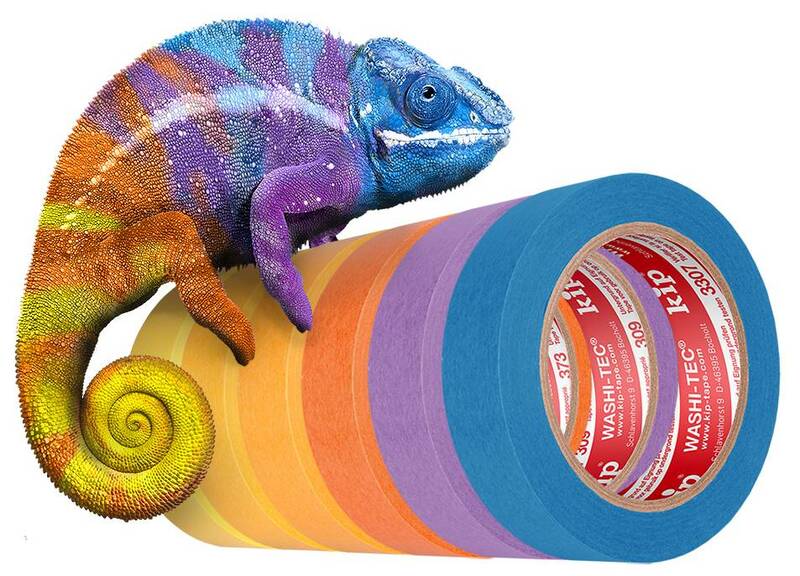 Kip WASHI-TEC® stands for premium tapes distinguished by the quality of their materials and their adhesive power. 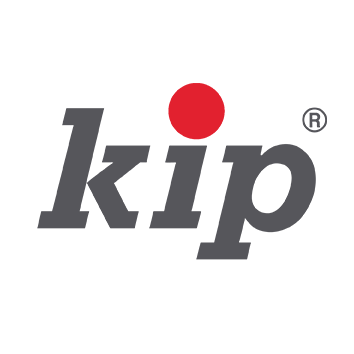 Please scroll down to learn more about the WASHI-TEC® products. An invisible but core feature of WASHI-TEC® tape is the adhesive, where various forces are at work: cohesion, which holds the sticking force together; and adhesion, which bonds the tape to the target surface. 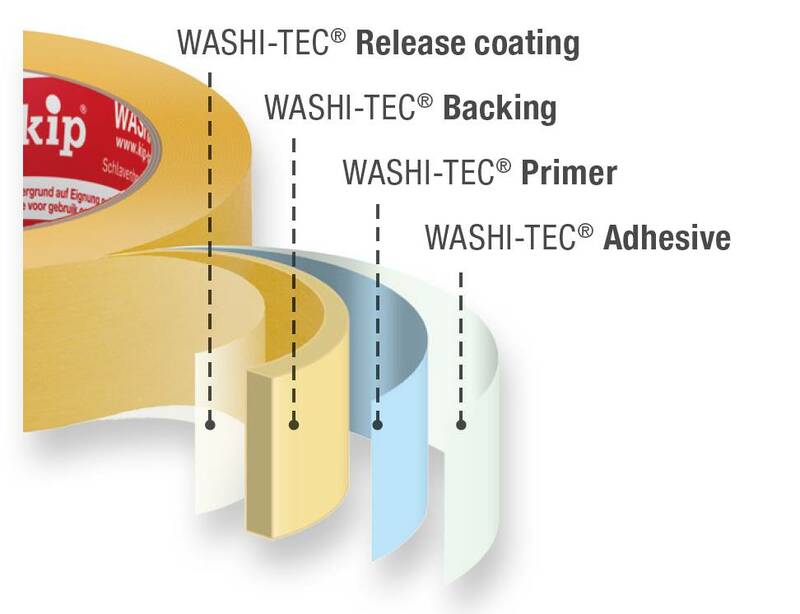 WASHI-TEC® has a unique and finely calibrated adhesive strength that optimally bonds to the target surface. 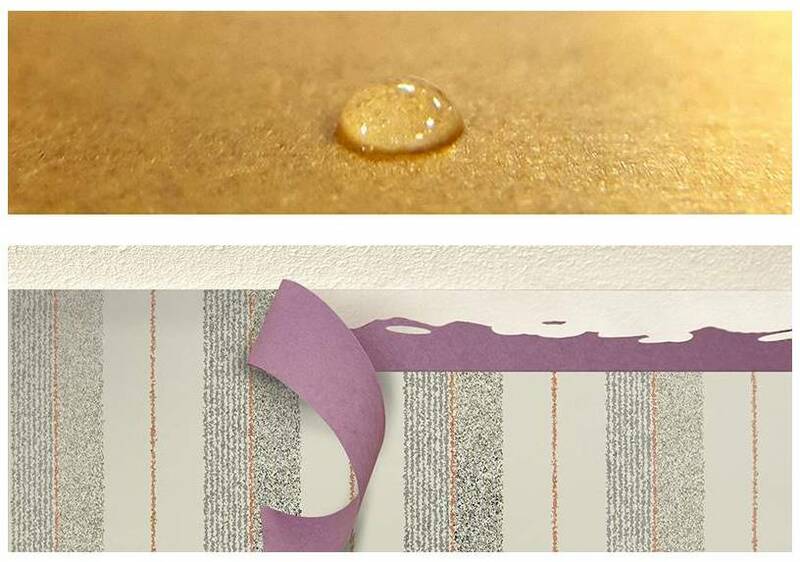 WASHI-TEC® can be easily removed and doesn‘t leave any residue. It is UV-resistant and can withstand high temperatures. For WASHI-TEC® tape we use original Washi paper. In the manufacturing process synthetic fibres are added to the WASHI-TEC® paper. As a key component of the tape, these fibres make the paper exceptionally strong and resistant. The addition of the fibres means that the paper can be made extra-thin and flexible while keeping its strength and durability. WASHI-TEC® tapes are impregnated with a premium latex. For WASHI-TEC® tapes, a high-quality adhesive is used. 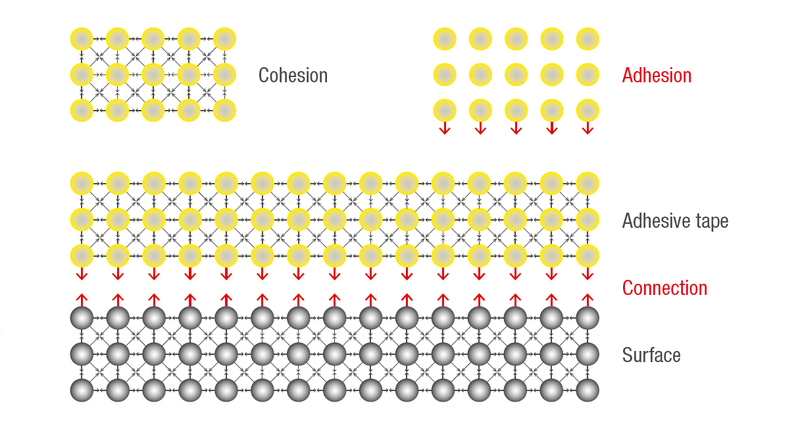 The addition of monomers and other elements during polymerisation makes the adhesive especially durable and UV-resistant. This ensures that WASHI-TEC® tape is both strong and durable.